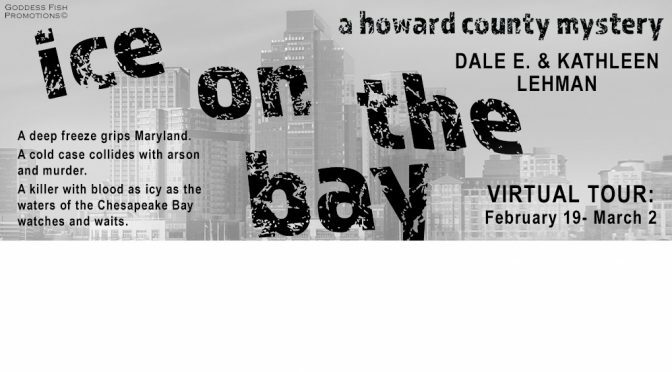 In conjunction with Goddess Fish Promotions, I’ll be on virtual tour from February 19th through March 2nd, promoting my forthcoming Howard County Mystery, Ice on the Bay, co-authored by my wife Kathleen. 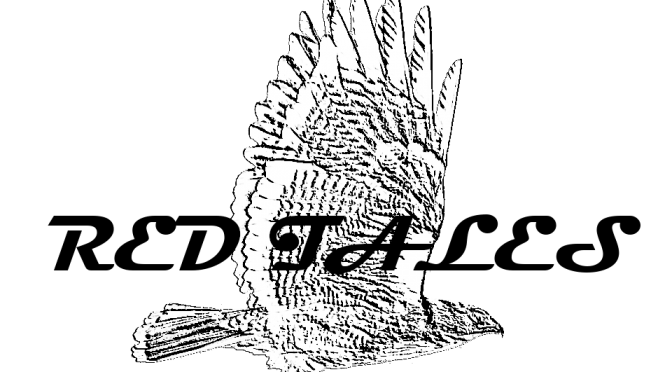 A virtual tour consists of stops at book blogs, where I’ll be interviewed and present guest posts. 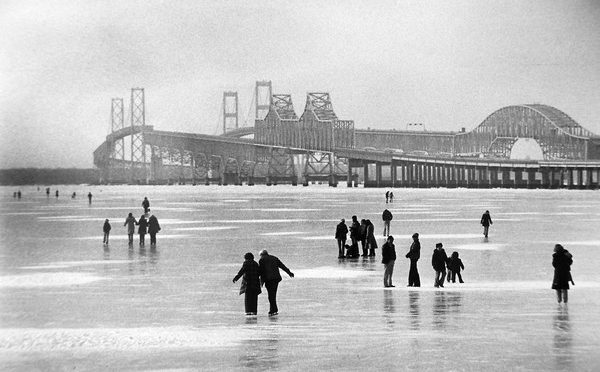 In some cases, bloggers will be reviewing Ice on the Bay. You can keep track of events day by day via my book tour Facebook event. Be sure to indicate that you are going or interested. The itinerary for the tour is as follows. 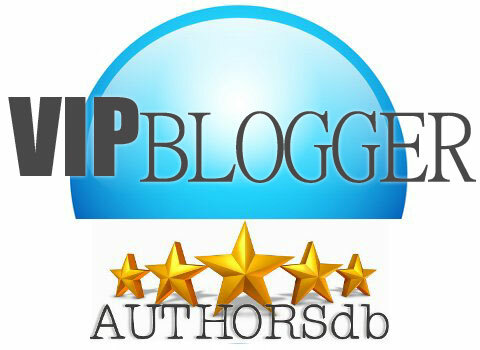 Please note that most of the links go to the blog’s home page instead of the specific page for my appearance. A few go to the specific page, but as those pages will not be “live” until the indicated dates, the links won’t work if you visit them early. 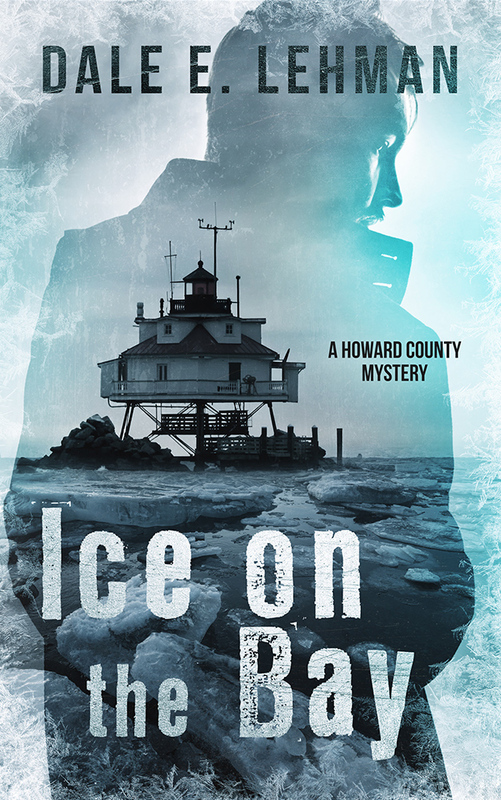 Reviewer Loves “Ice on the Bay”! 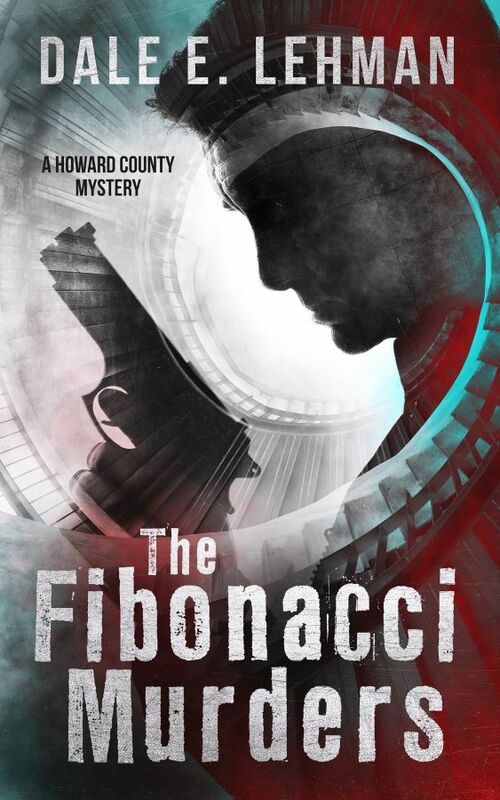 A cold case collides with present day crimes of murder, blackmail, arson and burglary. The cases run side by side as the reader tries to guess the connection, if any. Literally a jaw dropping ending that had me hooked and reading with heart racing. 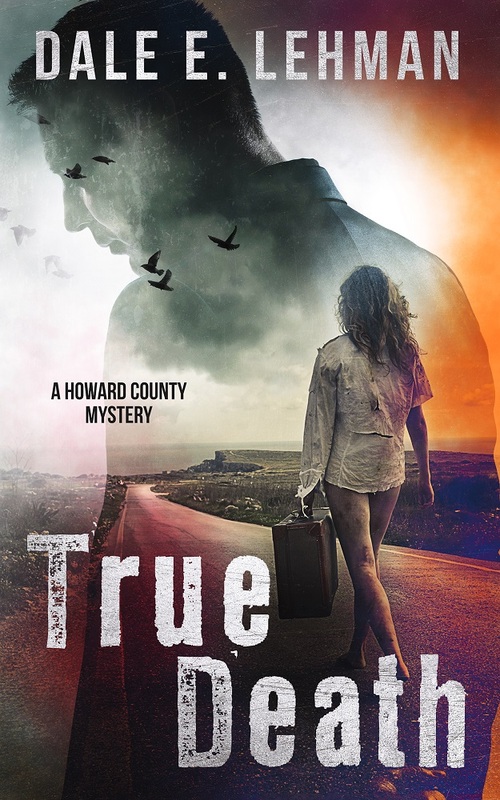 You can read her full review at Christian Bookaholic and BookGobbler.